Absolut Pernod Ricard targeting teenies.. 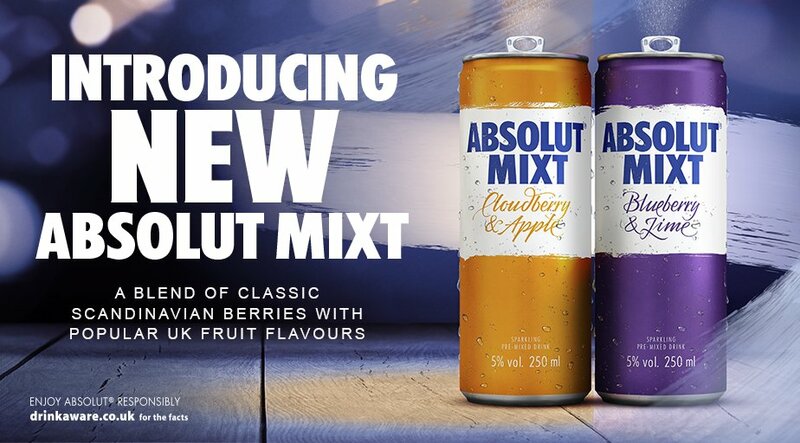 Introducing NEW Absolut Mixt! Welcome in the weekend with a refreshing glass of #AbsolutMixt. Which flavour would you like to try?